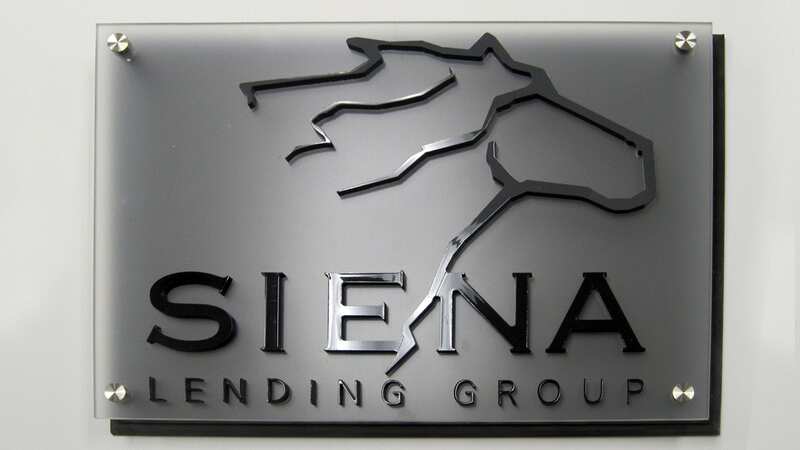 No sign project is too small or too big for our teams here at Signarama. We can help with an individual banner or design and plan for an entire fleet of graphic vinyl. Whatever your project, please don’t hesitate to call. You can reach us at 203-792-4091. Our high quality vehicle wraps have the ability to completely transform any vehicle, whether it is for personal use or commercial purposes. 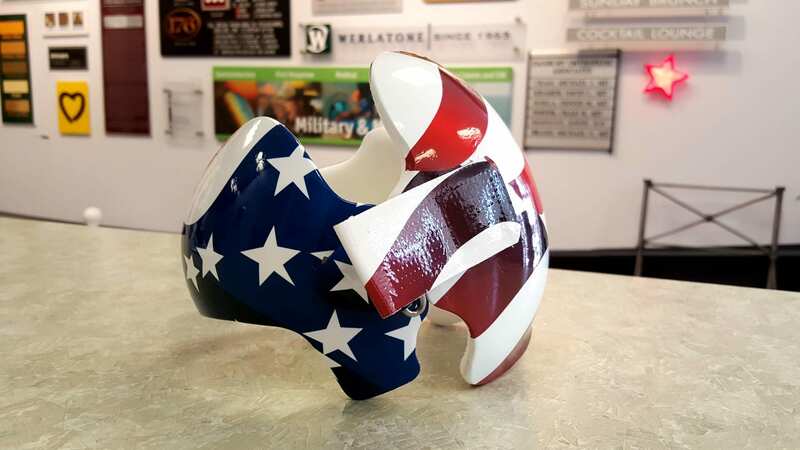 Our wraps come in a variety of sizes and styles, and they all help with advertising and spreading your brand. Whatever your mode of transportation, make it a moving advertisement with our vehicle wraps! We make sure our car wraps serve to your greatest convenience. The wraps we offer can be applied directly to the surface and paint of your car, so you don’t have to worry about damages. 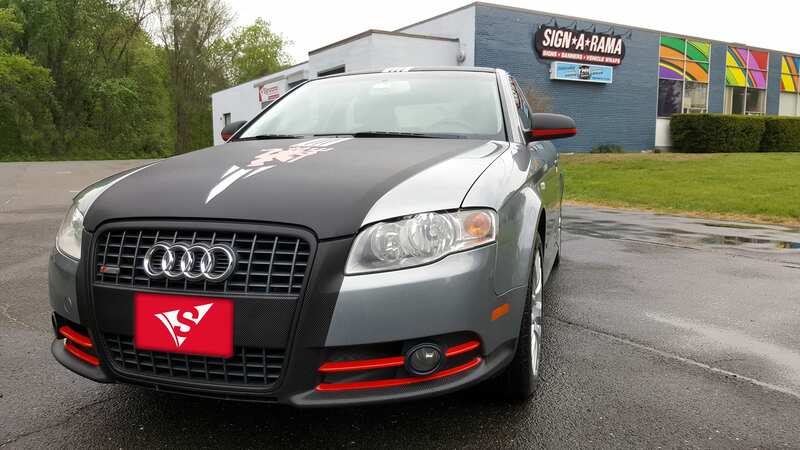 Our wraps can cover the car completely or it can be a partial wrap. 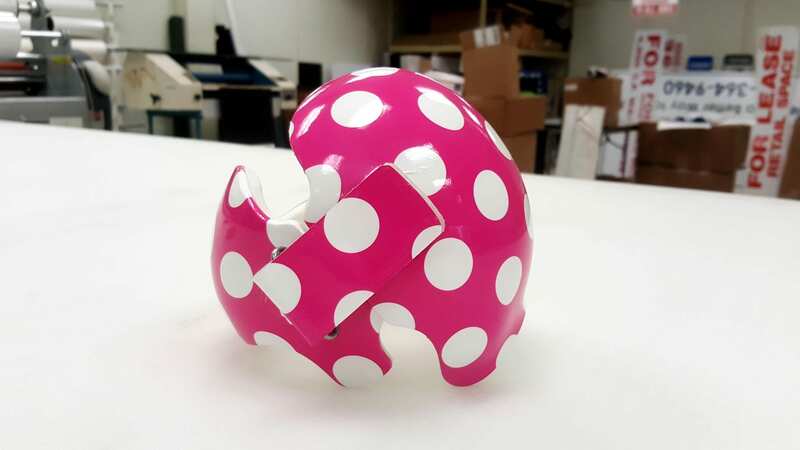 The styles range from color changing materials to fluorescent colors and even to reflective vinyl wraps. For larger businesses, box trucks are beneficial for moving and storage. 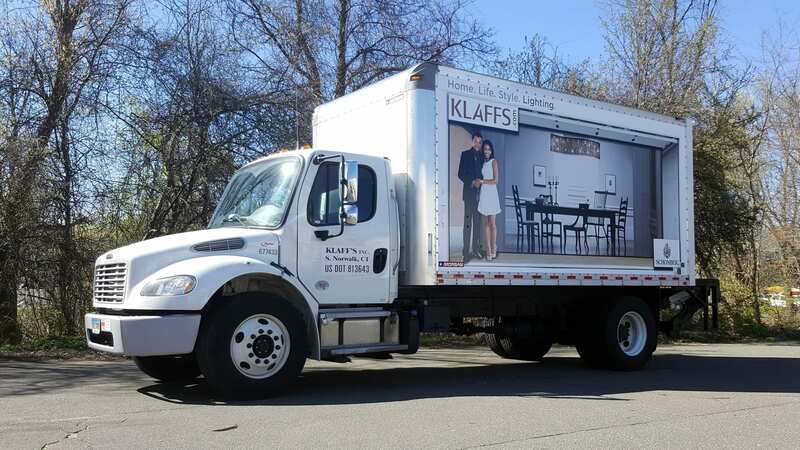 Box trucks are easy to get noticed, and with Signarama’s box truck wraps, we’ll be able to make that a benefit for your New Fairfield business. It is a cost-effective way to build your brand and make the box truck pop a little more. 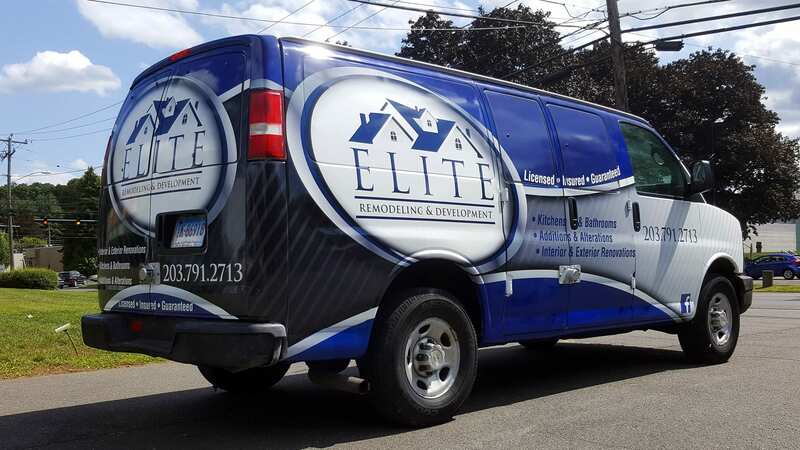 Make a statement with our solid colored vinyl fleet graphics. With a large variety of colors to choose from, let your New Fairfield business stand out and grab potential clients attention. Simply give us your business name, contact information, and logo, and we will create an eye catching custom look for all of your vehicles. Our wraps are designed to last, so you’ll never need to worry about the look of your fleet. Rarely do people or companies consider trailers an attractive piece of hardware that they want to show off their brand. With our professional trailer wraps and lettering, though, you may want to think again! Our teams of designers can create unique decals to place on your trailers and make it an effective rolling advertisement. 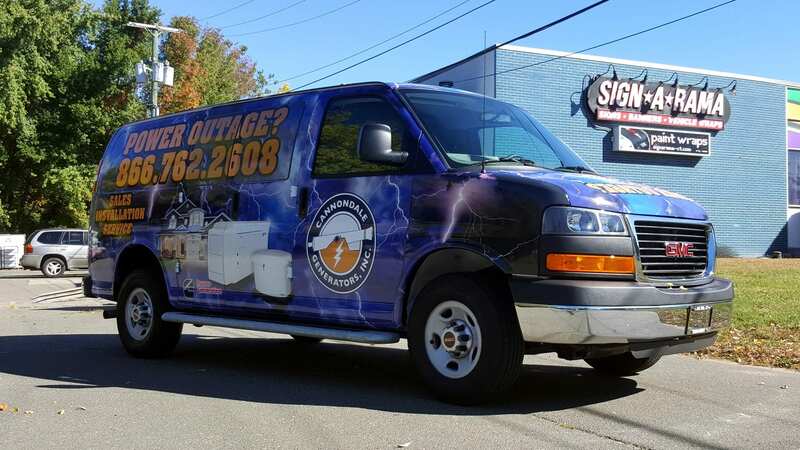 If you feel like it’s time to take your truck to the next commercial level, then it is time to get a Signarama truck wrap. They come in a variety of styles and sizes to match your truck make while also staying on brand for your New Fairfield company. Wraps are not only a great way to change the look and appearance of your truck, but also to have this new look spread awareness of your business. For your New Fairfield business, hosting promotional events is a fantastic choice to increase business and build loyalty among your current audience. 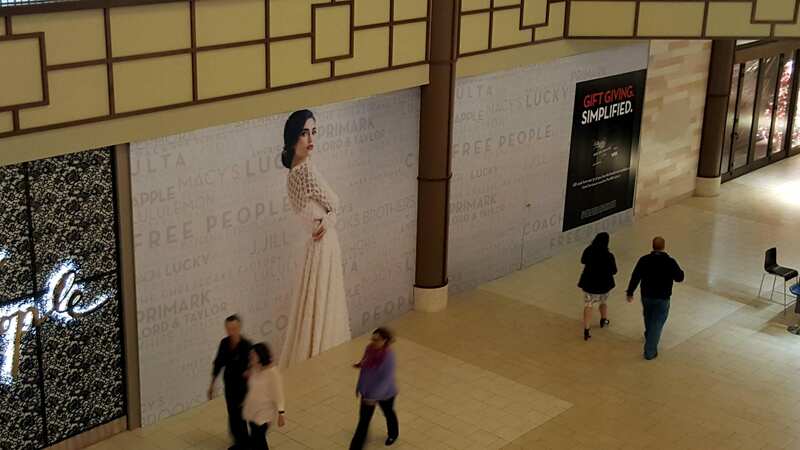 Here at Signarama, we are committed to helping your promotional events with quality advertisements and signs. Whether you want a local activity or something on a larger scale, we work to bring your project to life. A versatile in their uses as in their styles, our coroplast signs are great for any promotional activity. They work indoor as menu boards and directories, but also outside for directions, information, and more! Each promotional event is unique, and we understand that for your New Fairfield business. 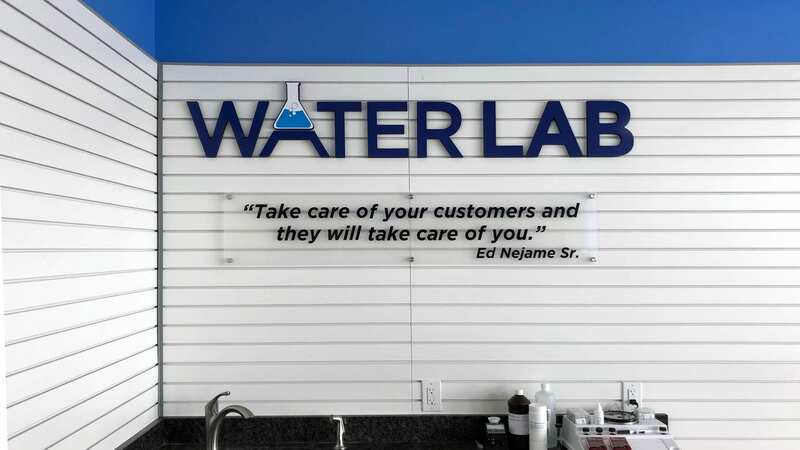 That’s why we offer custom made signs for every project! 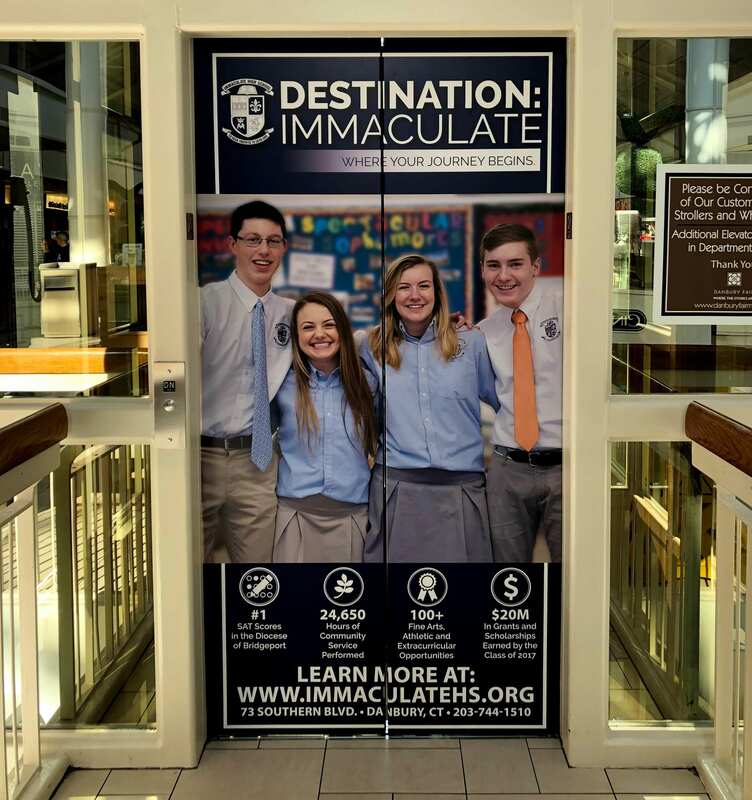 Our magnet wraps make it easy to apply, move, and reapply your message or sign wherever you need it. All it takes is a flat magnetic surface! Our banners can be customized to practically anything you can imagine! 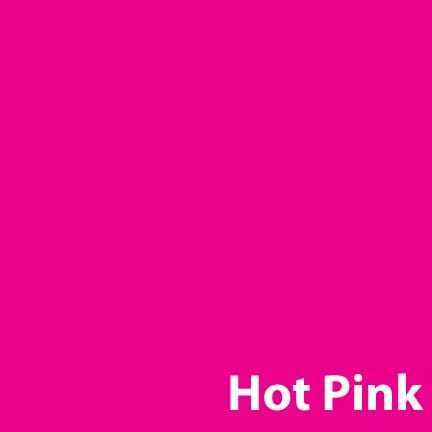 We offer diversity in styles, sizes, fonts, images, colors, and so much more for your year-round usage. For your New Fairfield home, business, or event, you are probably aware of how important it is to advertise. 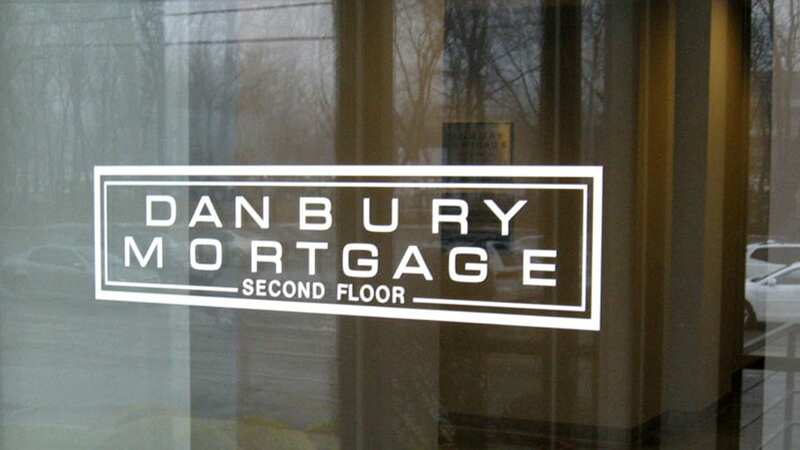 Our exterior signs are effective and cost-efficient choices to announce your brand or activity. 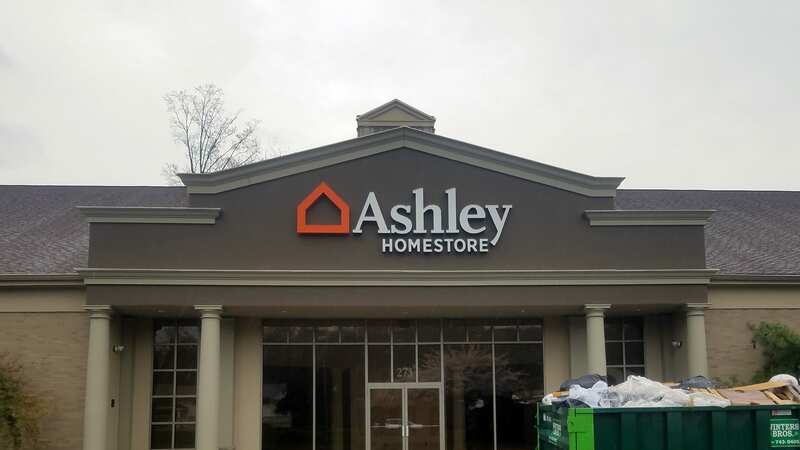 They increase visibility while also having a nice aesthetic, and we offer customized signs to make sure you get what you need. 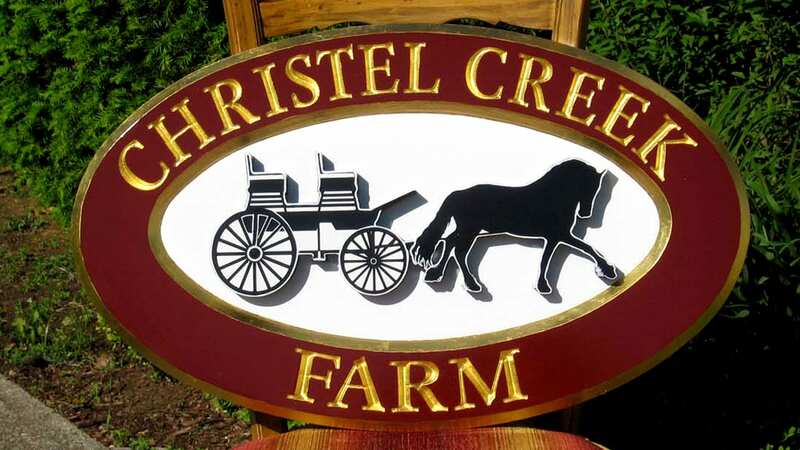 If you want a more homey and rustic vibe, then our carved and sandblasted signs made from redwood or cedar are the perfect choice for you. They are durable and trusted for a variety of conditions. Offered in individual letters otr entire sets, our channel letters can help with messaging or branding in a fun a unique way. You can choose from metal or plastic materials. Our design team can help decide what is best for your brand. It is important for your customers to know where things are! Directory signs can show restuarant lines, parking locations, restrooms, and general identification–all interchangeable at your will! Variety is the name of the game when it comes to our professional hanging signs. 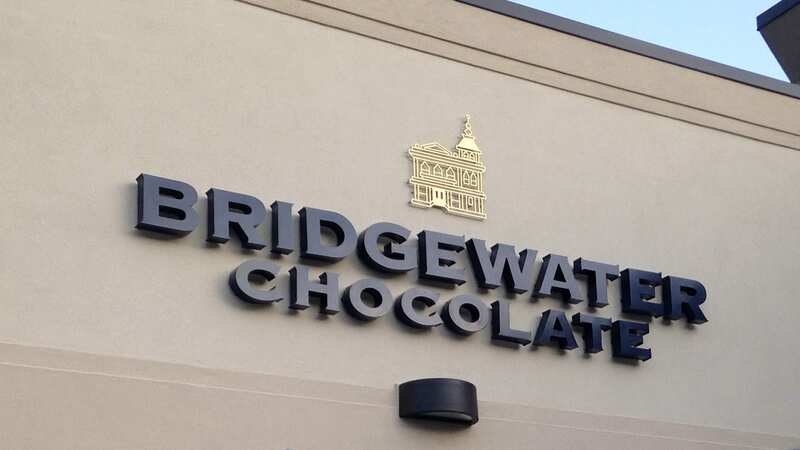 The actual sign can come in acrylic, metal, or PVC, and the hanging materials can be brackets, chains, or other materials from our selection. To give your New Fairfield business a modern and chic look, our lighted cabinets are the option for you. 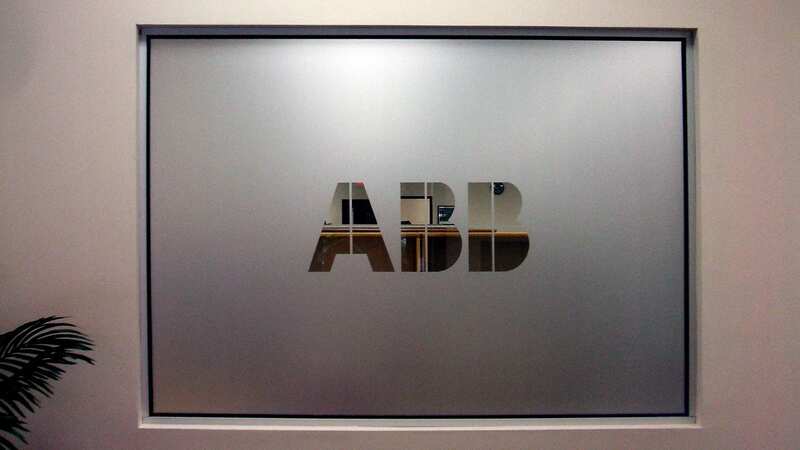 We offer backlighting on several applications, fronting them with translucent panels to help them illuminate your graphic or message. 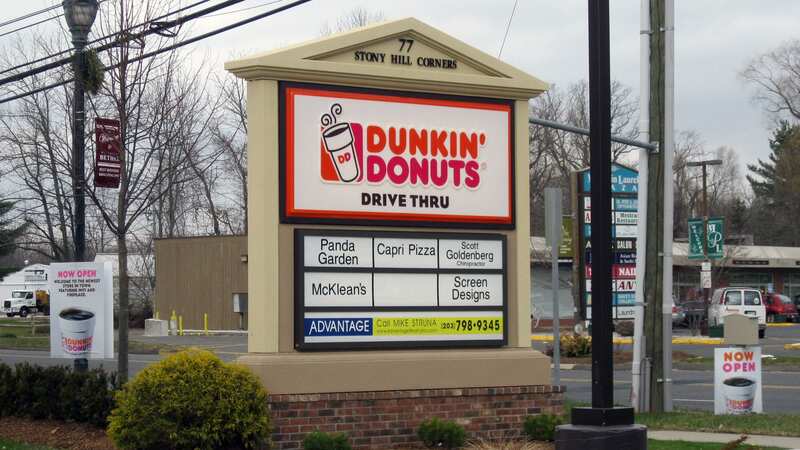 Our monument signs can be designed to fit what you need precisely for your New Fairfield company or home. They can help with site identification, information, and more. 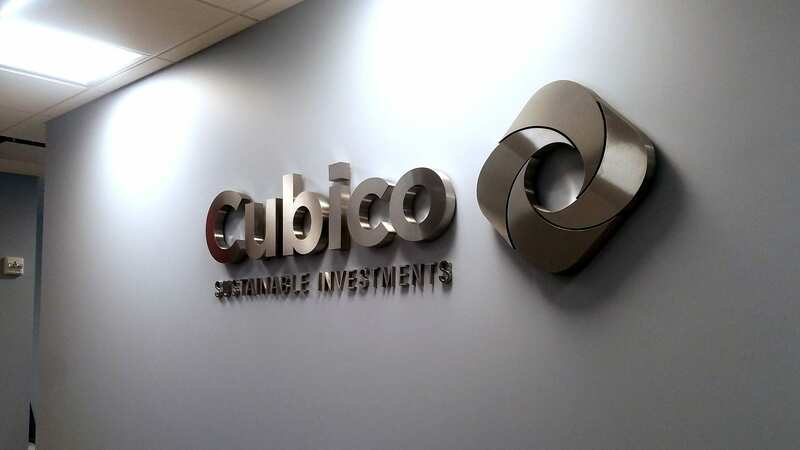 For double visibility, our dual printed panels and posts can be enhanced with a touch of LED illumination. Get the right style and image for you real estate business, whether that’s a portable plastic rider, sturdy metal frame, or simple flag sign. Personalize any award ceremony or recognition with an engraved plaque to match the tone of your business or message. All of our traffic signs, as for parking lots or road directions, are in line with the requirements set by the Department of Transportation. Spreading the word and building the brand of your New Fairfield business does not only occur on the exterior. 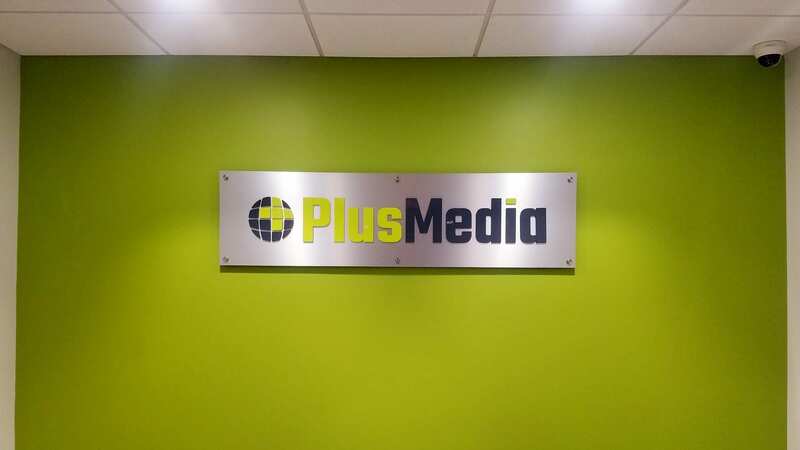 Signs, banners, and graphics for the inside play a vital role in advertising for your company, and Signarama has the perfect service for you! Doors are more than a basic structure, but an opportunity. 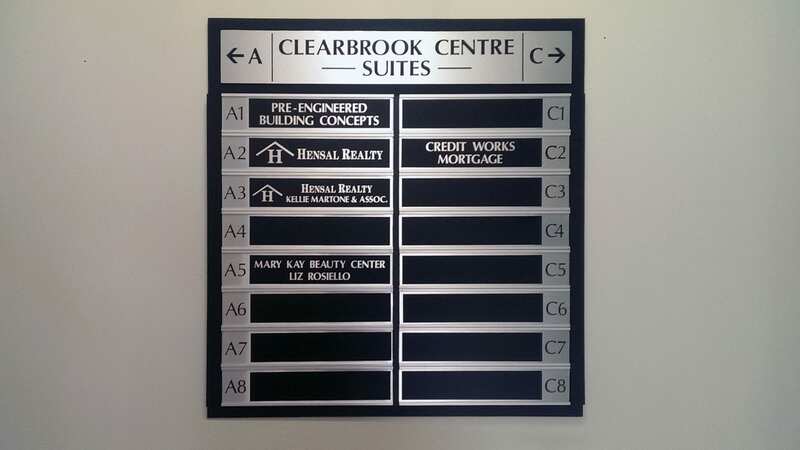 We offer wooden, engraved, and die-cut signs for your office doors or even cubicles and walls. Whether you want it free-standing or wall-mounted, our directories can help direct traffic and inform customers in a variety of styles and materials. Don’t let your empty floor remain as a blank canvas. Take that opportunity and turn your hardwood or tile flooring into a large decal to show off your brand. Our floor graphics are designed to be anti-slip and anti-scuff. 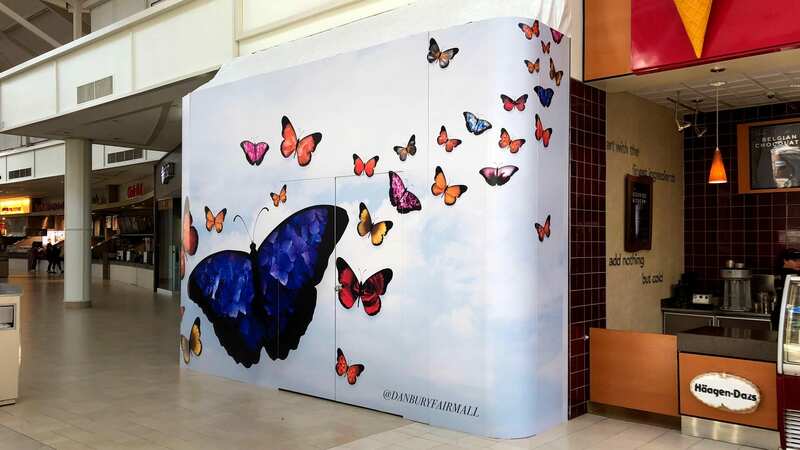 It’s time to take your walls and bring them to life with our interior wraps and graphics. They are designed to fit around your building, working around existing structures and fixtures, including windows, doors, and lighting. 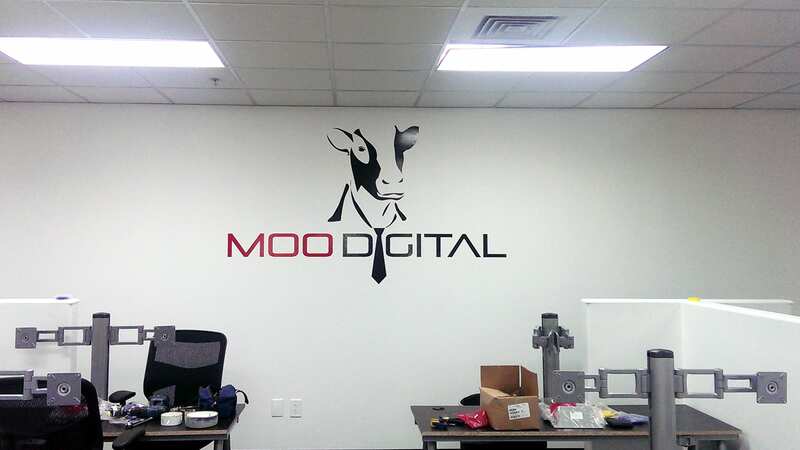 Our interior wall signs are a simple choice with a long list of options and versatility. 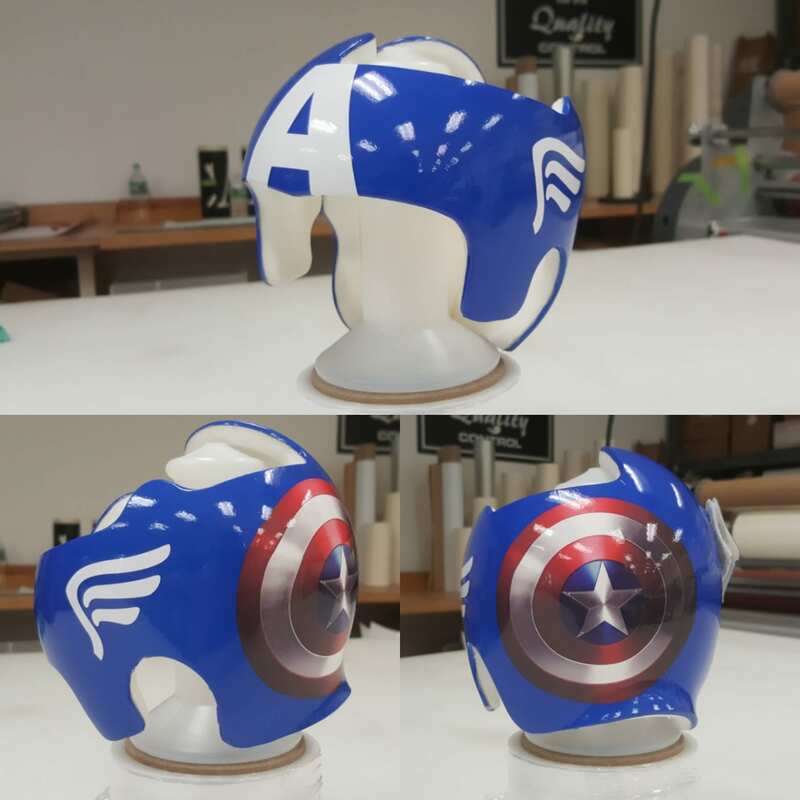 They can be made out of PVC, vinyl lettering, decals, acrylic, and so much more. 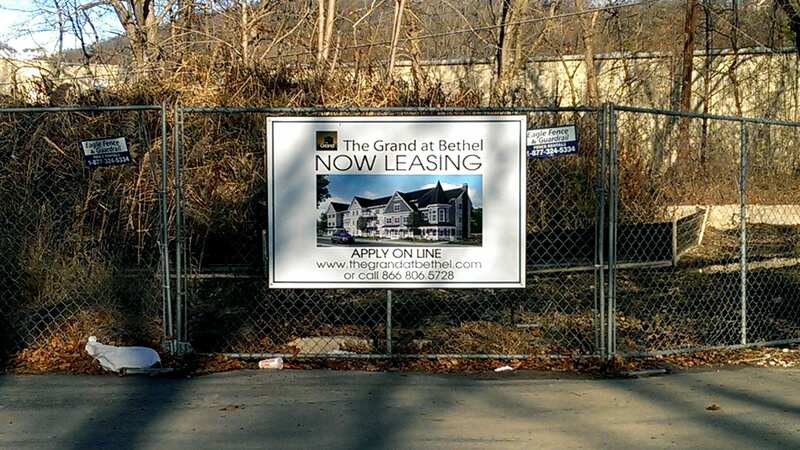 Everything in printed on high quality material to give you a professional sign for your New Fairfield company. 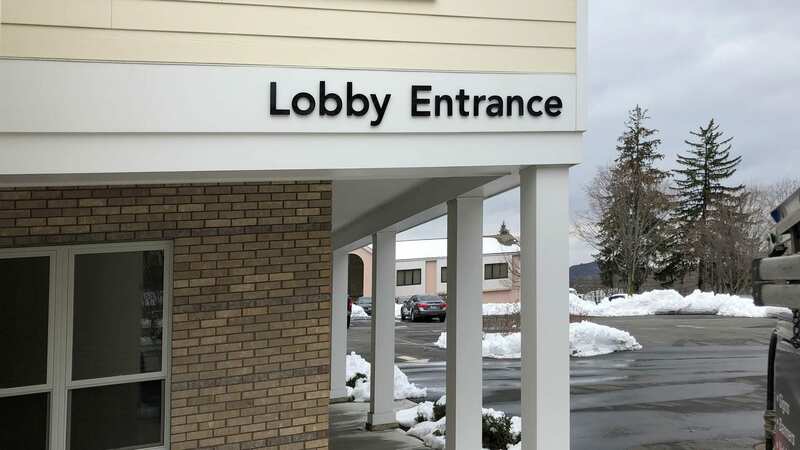 If you want a strong first impression of your home or company on visitors, then our custom lettering is the choice for you. We offer styles to fit any area, all at affordable prices. 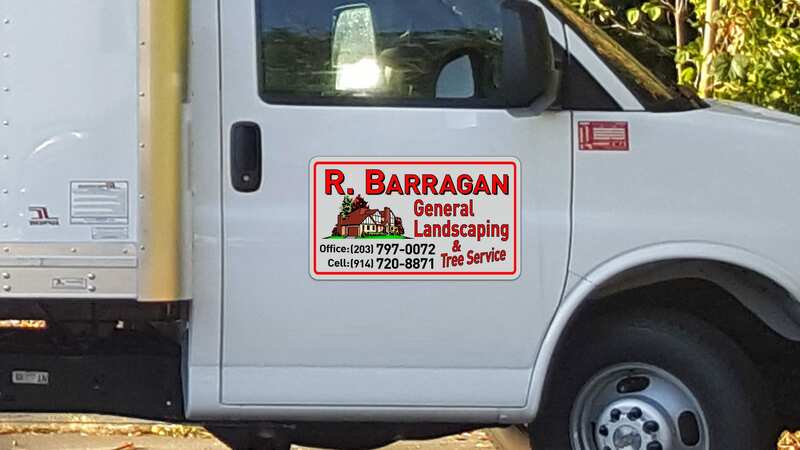 Much like our other vinyl materials and graphics, our vinyl lettering services can be applied to almost any flat surface. Walls? You bet. Windows? Of course! Floors, cars, architecture, and the list goes on! They are made from durable materials, making them viable for interior and exterior use, complete with a shiny appearance. 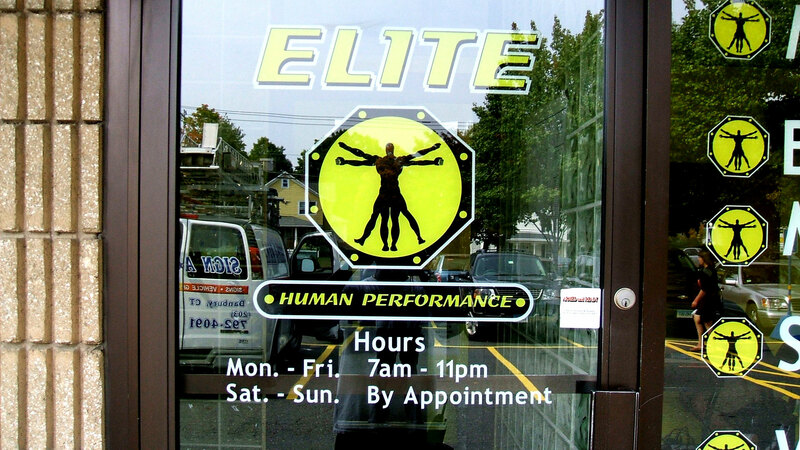 Our dimensional lettering can make your business stand out from the competition. It is a noticeable look and comes complete with sturdy structures. 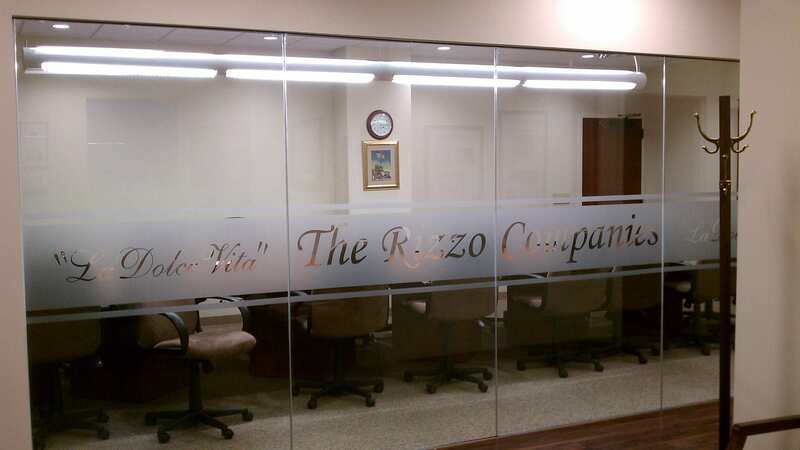 Our dimensional lettering is polished off with a chip, crack, and fade resistant finish. 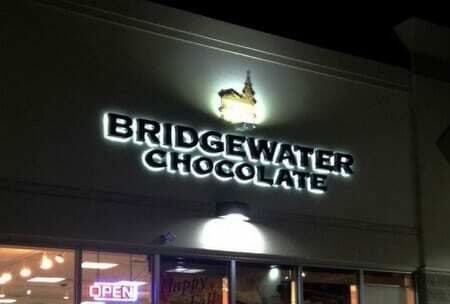 We also offer plastic and acrylic letters for a more lightweight option. 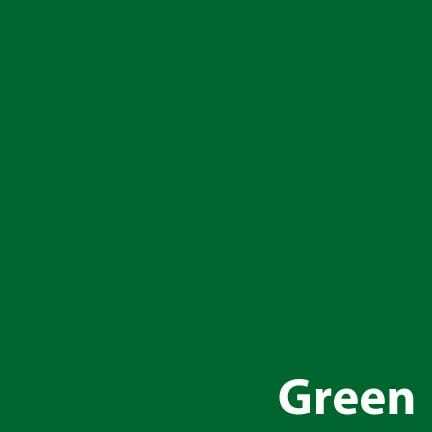 For your New Fairfield company, you can customize the color to suit your brand. 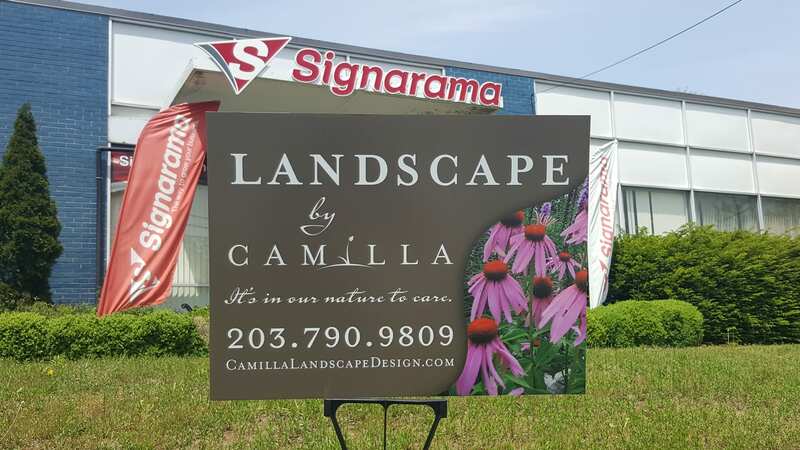 Signarama believes in serving our clients and helping them get what they need, whether that is for corporate use or a more personal project. 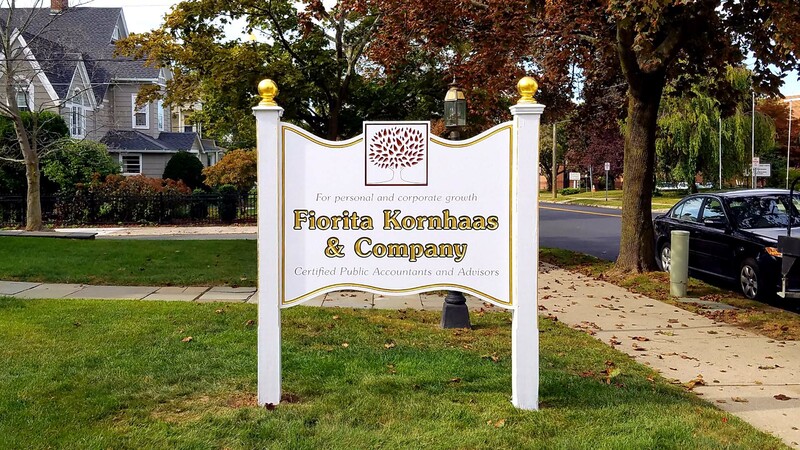 We proudly help our New Fairfield businesses and commercial clients as well as our local residents, homeowners, and more. We offer free quotes on our services to help you better understand your project. For a more personal touch to your young one’s Doc Band, our graphics and designs can add color to the white space. 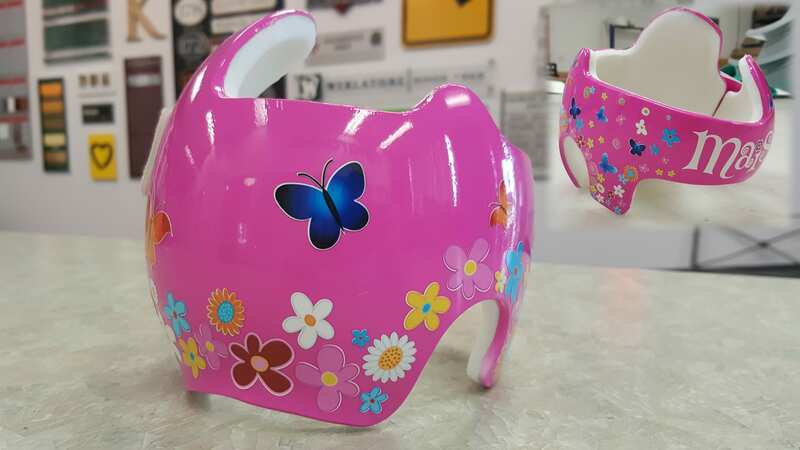 We can help reflect the personality of your child and offer a wide range of styles, patterns, and even preset designs. Frosting is an elegant touch to any door or window in your New Fairfield home or business. Not only does frosting act as a creative choice, it also can increase privacy without the sacrifice of lighting. From the smallest interior sign to big company events with banners galore, Signarama is your one-stop shop for all your signing needs. We proudly serve all of our New Fairfield clients with our professional services and design team members. We look forward to working with you!